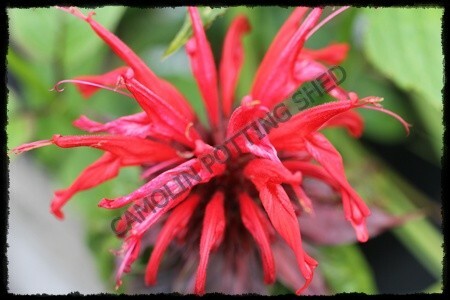 Also known as Bergamot and therefore has aromatic foliage. They are moisture loving plants and tend to suffer in poor dry soil. This variety has very dark red flowers from mid to late summer.